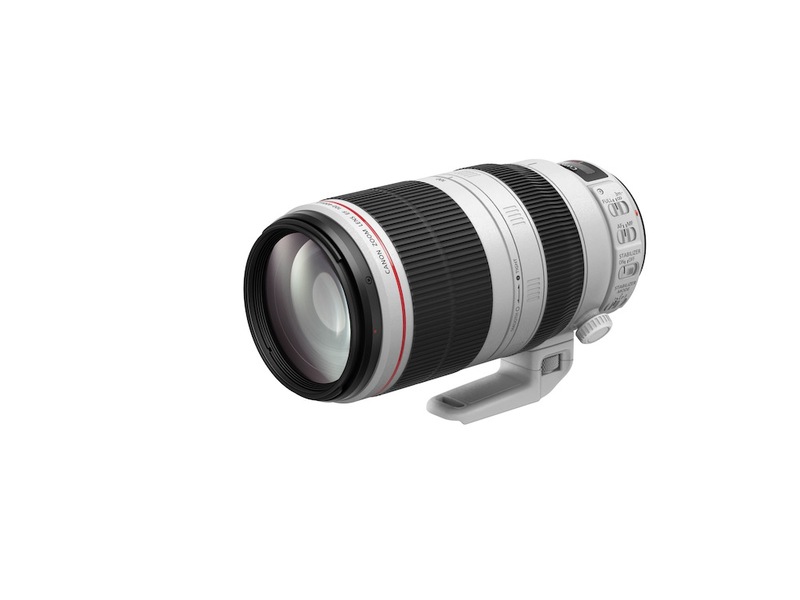 Photokina 2014: Canon has confirmed the release of an updated and upgraded version of its 7D, DSLR. The new 7D Mark II will take over as Canon’s flagship APS-C camera. Based around a 20.2 megapixel sensor, the camera features a magnesium alloy body with weather sealing, said to be an improvement over that on the original 7D. Canon, though, is also selling the camera based on its speed, with an upgraded autofocus mechanism, with 65 cross-type AF points, and up to 10 fps continuous shooting. ISO ranges from 100 to 52,000 in H2 mode, and the shutter is rated for 200,000 activations, and the camera is fitted with two image processing chips. Canon has published detailed specifications for the 7D Mark II for stills on its Canon Professional Network site. 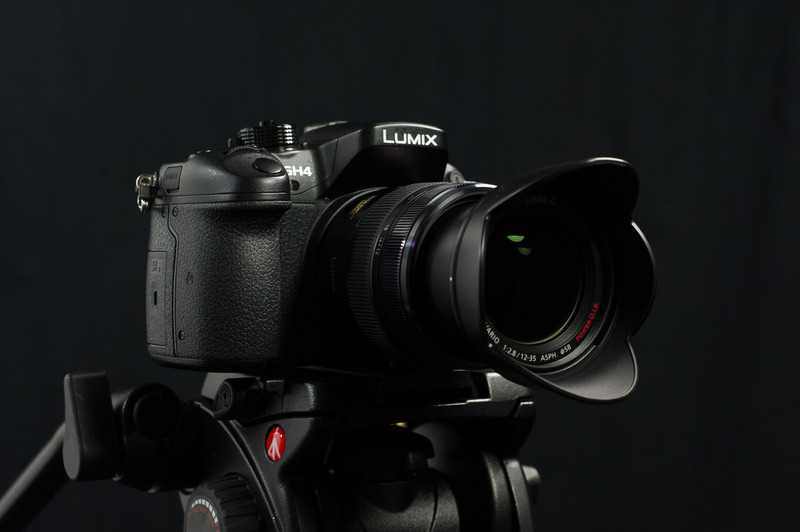 The 7D Mark II also brings significant upgrades for videography. The camera supports full HD video capture from 24fps up to either 50 or 60fps, twice that of the 7D. And Canon has also added uncompressed HDMI out, with a 4:2:2 colour space, for external recording. 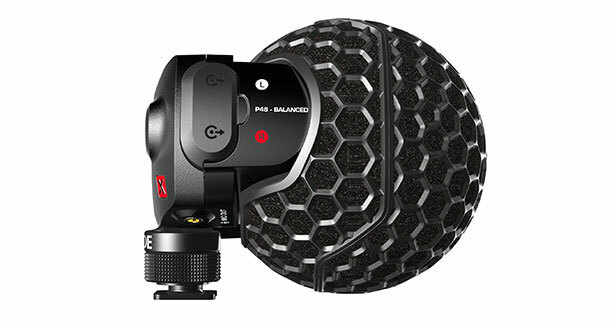 The camera gains a headphone socket as well as a minijack mic input, and the 7DmkII also sends audio over HDMI. Video files can now be recorded as MP4, for ease of sharing. The most important upgrade for film makers, though, is the autofocus. 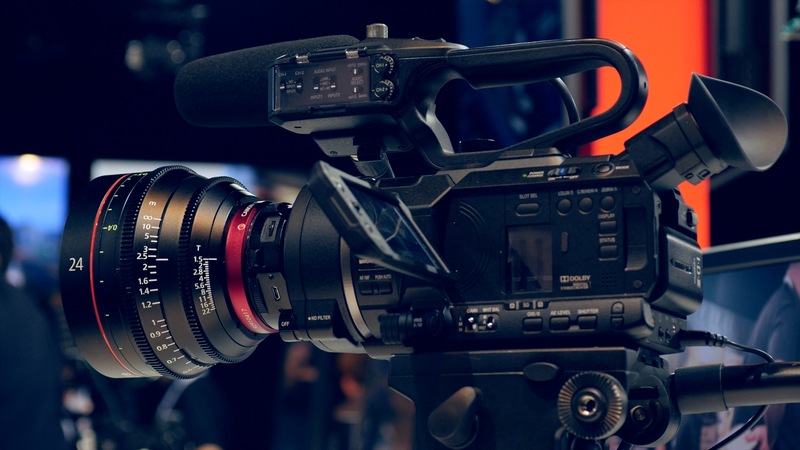 As well as adding ITR, or intelligent tracking and recognition, to the AF system, Canon has also implemented the dual-pixel autofocus first introduced with the 70D, and now available as an option on the C100 and C300 cinematic camcorders. The full implementation on the 7D Mark II is Movie Servo AF with Dual Pixel CMOS AF, which Canon says can track an object moving at up to 30kmph. But on the new camera, film makers can go further, and adjust the sensitivity of the tracking system. This determines how quickly the camera picks up a new subject entering the AF area, and should allow videographers to choose a smoother refocusing, to leave in shot, or a more conventional AF lock, which may be visually less appealing but more accurate. The AF speed itself can also be adjusted, for smoother movement. 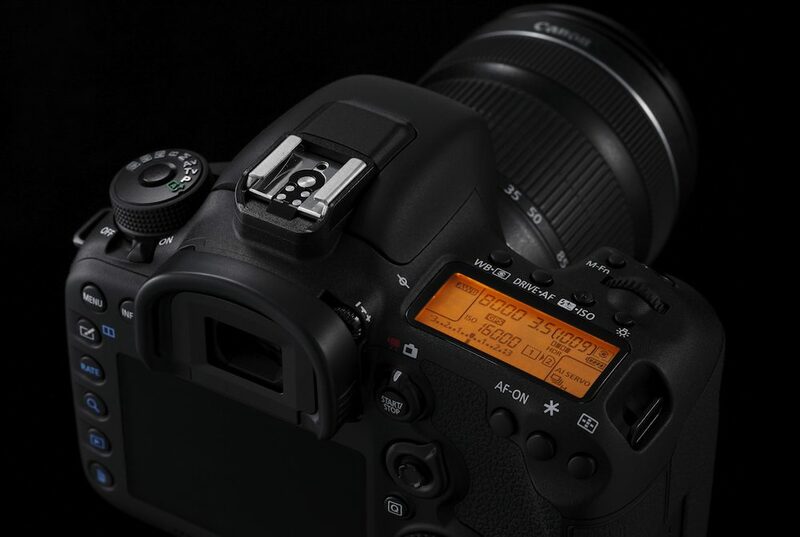 The 7DmkII’s LCD is not a touch screen, however, so the camera will not be capable of the “virtual rack focus” of the 70D. To make it easier to transfer footage to other devices, the 7DmkII has a USB 3 port fitted. The new camera goes on sale in November at £1,599.99/€1,999.99, body only, including tax.